Today is just an awesome day for everything fighting. 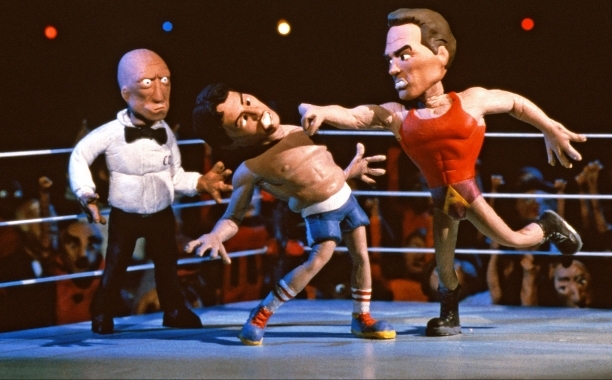 Not only was ‘Mortal Kombat X’ released today, but MTV2 announced that ‘Celebrity Deathmatch’ (the claymation show about celebrities literally annihilating each other in the ring) is coming back. 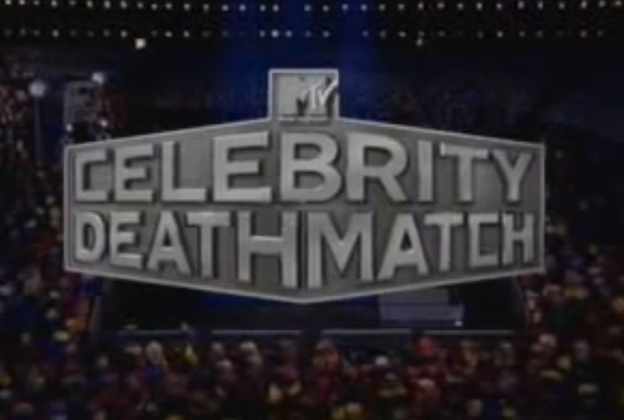 The show originally aired on MTV from 1998-2002, then was brought back by MTV2 from 2005 for another two seasons. This is great to hear in 2015. The original run from ’98-’02 was awesome, even though I was just a young lad and probably didn’t really even “get it”. It was still definitely cool to see clay celebrities breaking each other in the ring though, and in 2015 there’s a whole bunch of celebrities I would love to watch, even if it’s just clay versions. Lil Wayne/ Birdman? Iggy Azalea/ Azealia Banks? How about Zach Galifianakis vs Seth Rogen for the title of America’s favorite schlub? What about like JJ Watt/ The Rock in a fight to the death? Maybe a match between Kevin Hart and Chris Rock and the only weapon allowed is their shouting? I could go on forever. Apparently I’ve heard that when the show was resurrected the first time, it didn’t quite live up to the original run (I don’t really remember), so I’m tempering my expectations, but hey bigger underdogs have won before right?